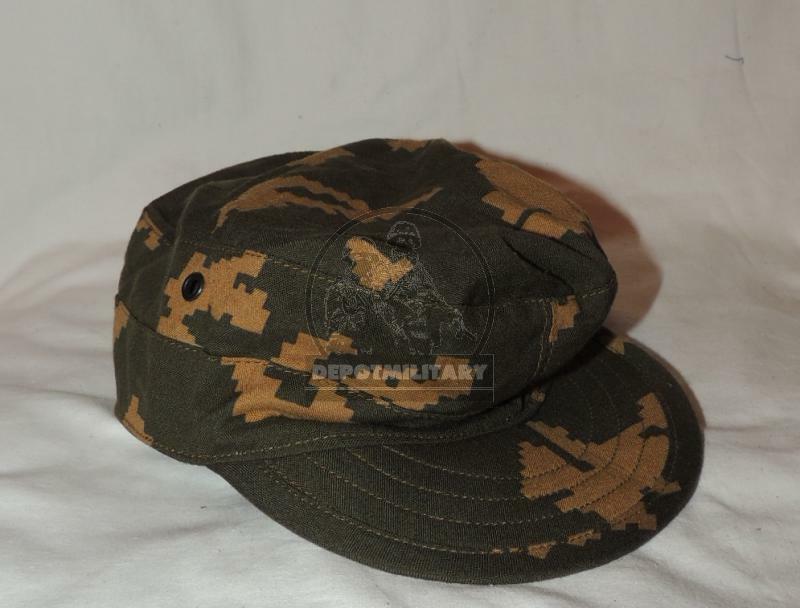 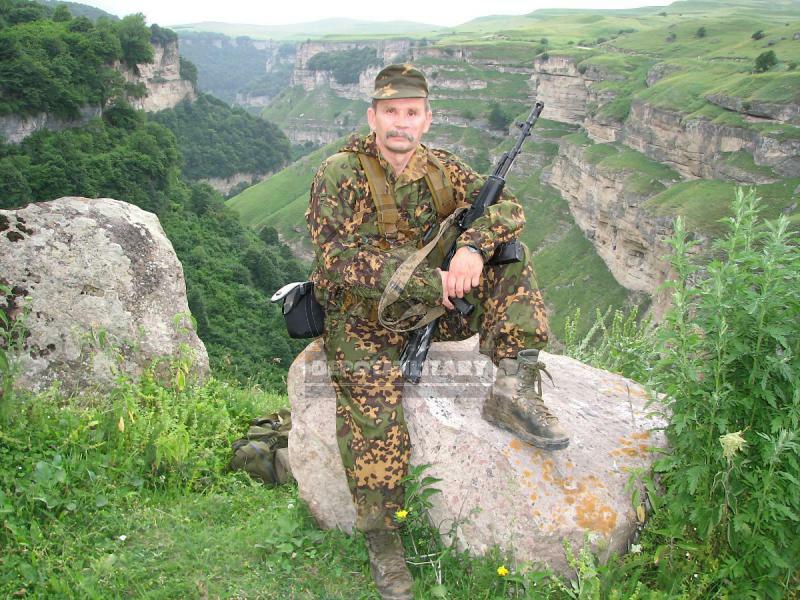 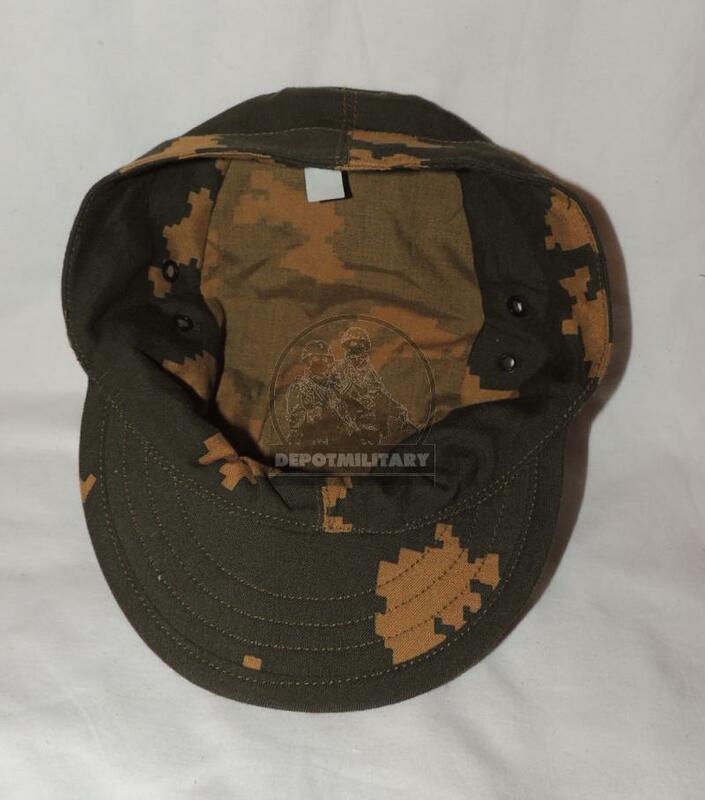 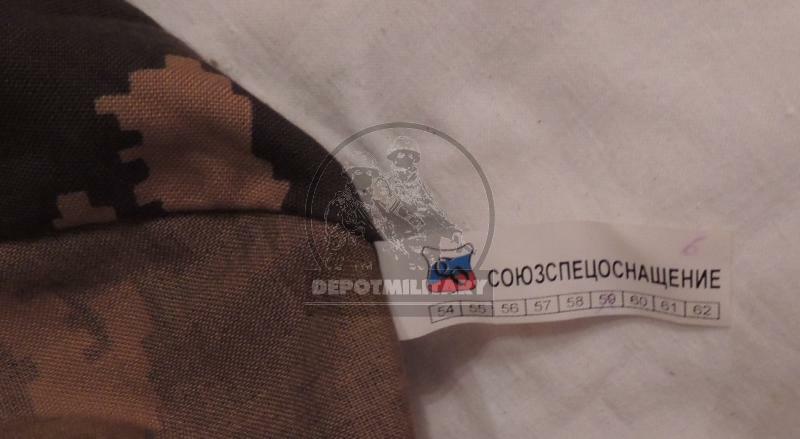 Cap from Sumrak(Twilight) uniform in dark birch (dark berezka) camo. 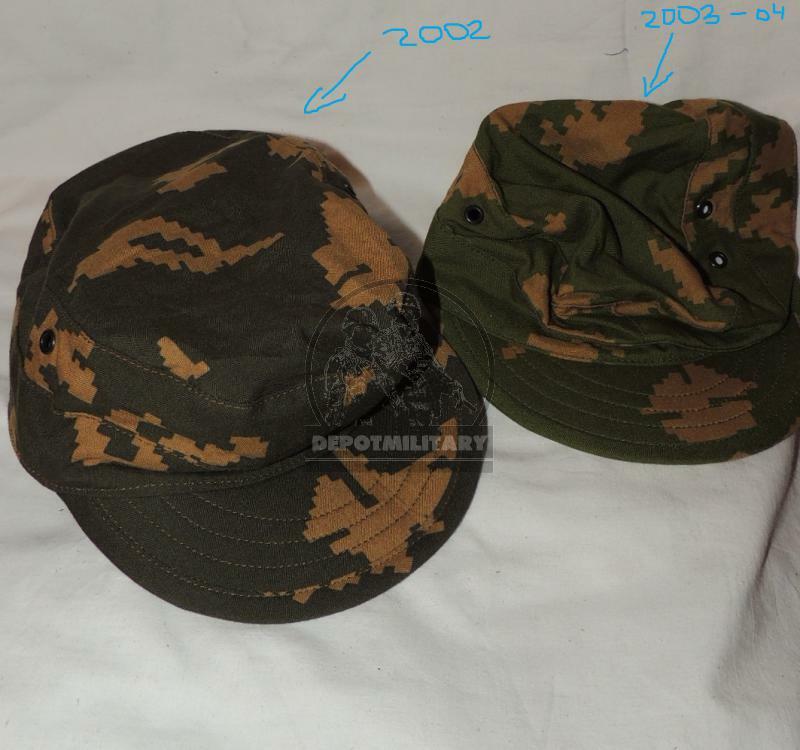 Made my SSO (SPOSN) in 2002. 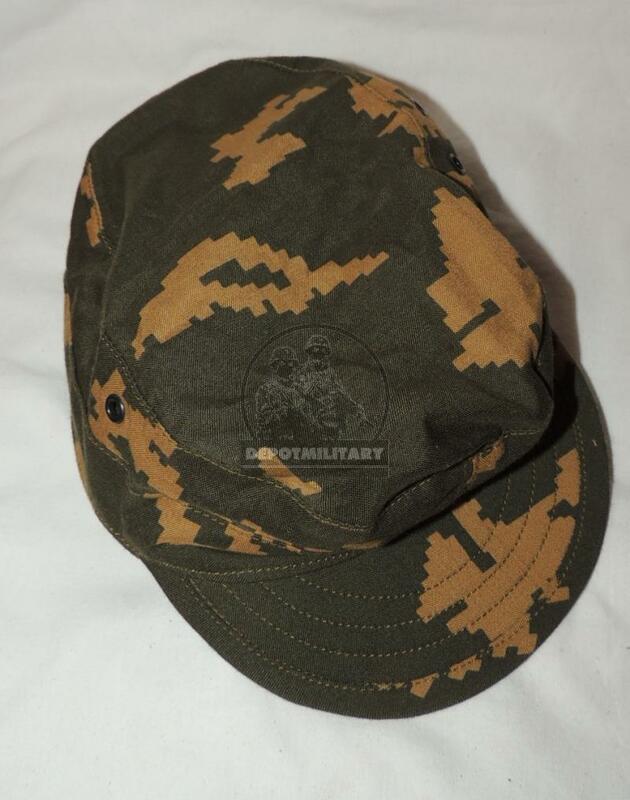 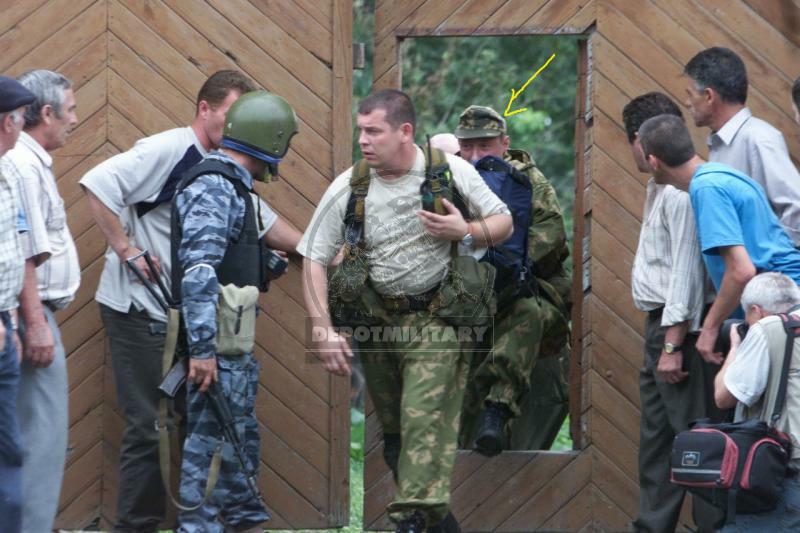 See difference with usual light "berezka" cap at photo.